In order to find out how different self-defense handgun loads perform, we decided to do some ballistics gelatin testing of our own. 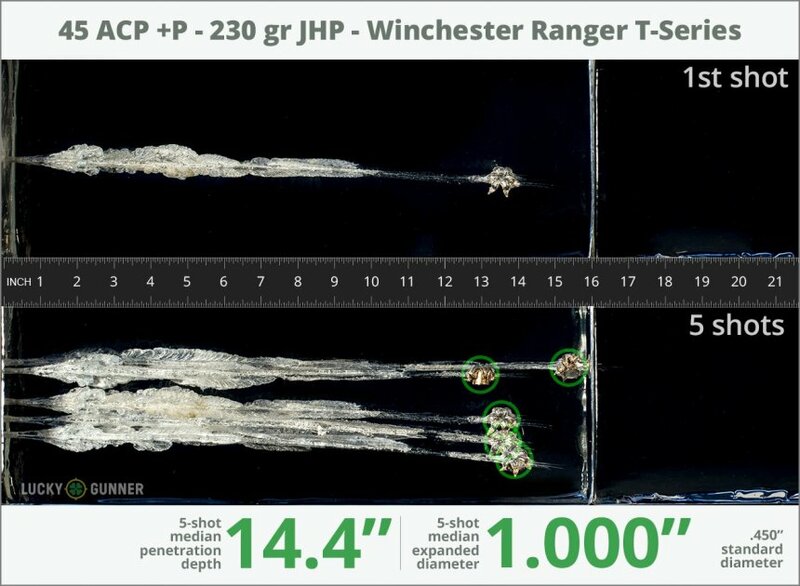 The chart below is a compilation of expansion and penetration data for Winchester 230 gr Ranger T-Series +P fired from 10 feet, through four layers of fabric (to simulate clothing), using a Kahr CW45 pistol. 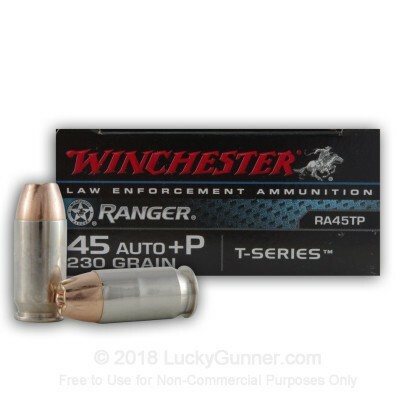 The Best Ammo for .45 acp Pistols. I know there is slightly less expansion of average than the standard pressure 230gr. 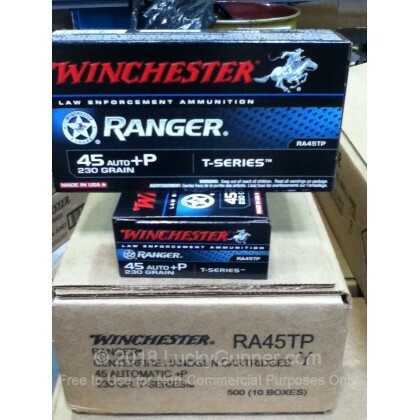 Ranger T .45 auto load, but that tiny bit of extra penetration makes me feel more confident about this ammo. It fires well in my EDC Glock 21 gen 4 and I love to keep the packages as collector's items. THey're fantastic with an incredible 1 foot of expansion. wow. 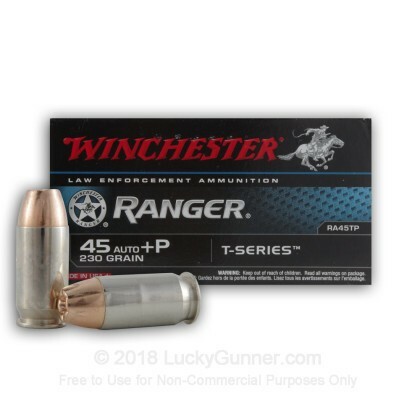 If you can get your hands on these, they are in my opinion, one of the top performers from all the ballistic tests I have seen, read about and been a part of. Of course, I am only basing this "review" on a handful of ballistic gel tests done over the past 5-ish years by some very reputable folks in the 2A community. Anytime you can get over 12" expansion, while still expanding to approximately 1" in average diameter, you are going to inflict some serious damage to the intended target. When the sharp talons stay intact, these projectiles are even more wicked, as they're essentially propellers of carnage on any soft tissue they come in contact with. The problem is, these are not exactly the easiest rounds to get your hands on nowadays. When that is the case, I'm a very big fan of the 230gr Federal HST in both standard and +P pressure. 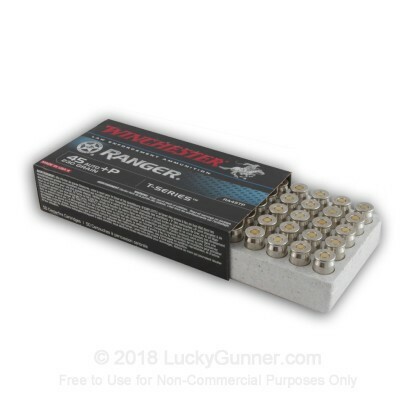 Like the HST's in all other calibers, it is perhaps one of the most consistent expanding and penetrating rounds on the market. And luckily for us, they can be bought all over, at a very fair price.